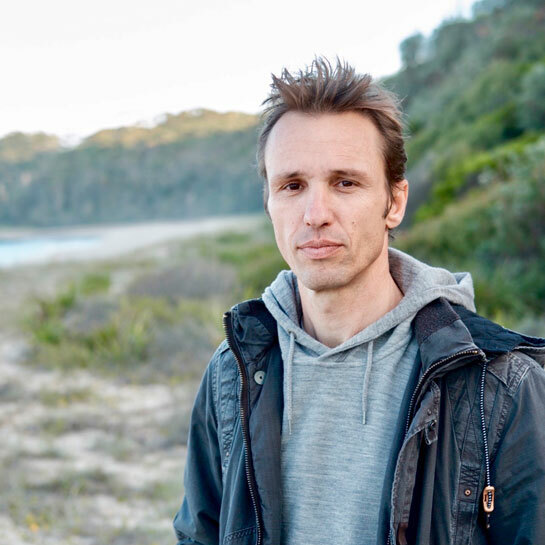 We are delighted to welcome Australian author, Markus Zusak, on a rare visit to the UK. 12 years ago, Markus Zusak’s The Book Thief became an internationally acclaimed, prize-winning, international bestseller selling 16 million copies worldwide and was translated into over 40 languages. His long awaited new novel , Bridge of Clay, looks set to repeat its success. It’s a stunningly ambitious and epic family tale, lovingly narrated by the eldest of five sons. It is a hymn to literature itself, and a story about finding beauty in grit and determination against the greatest odds. The five Dunbar brothers are living – fighting, dreaming, loving – in the perfect squalor of a house without grown-ups. Today, the father who abandoned them is about to walk back in. Bridge Of Clay is an epic portrait of a ramshackle family and the unburying of one boy’s tragic secret.